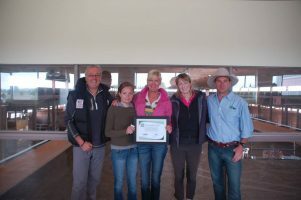 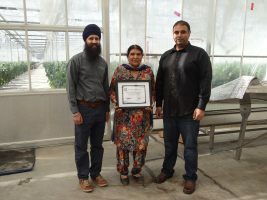 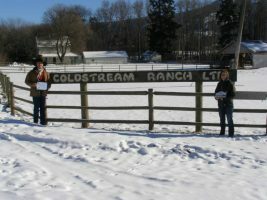 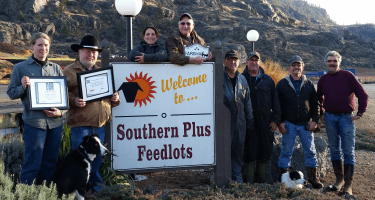 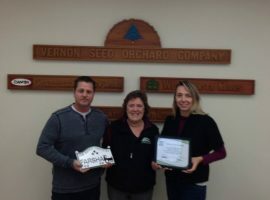 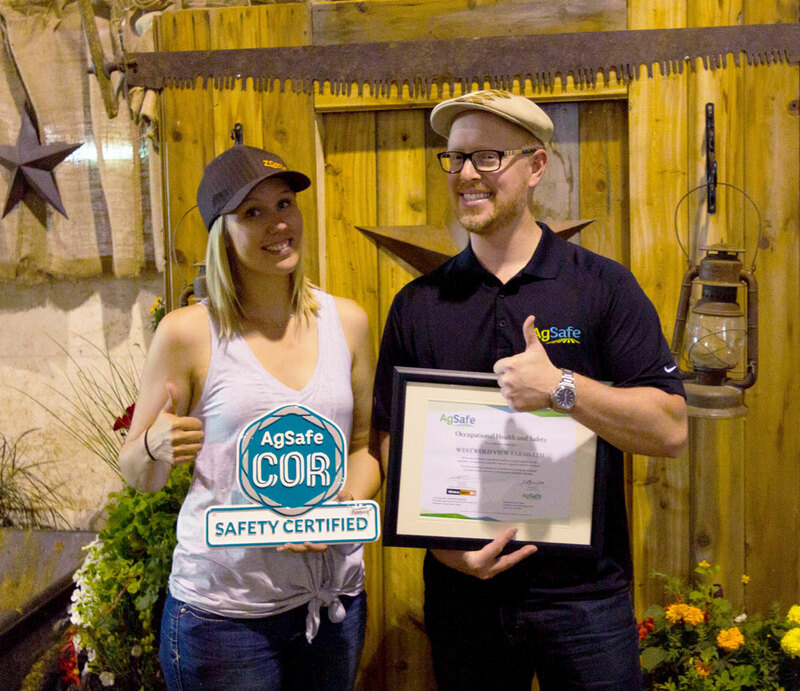 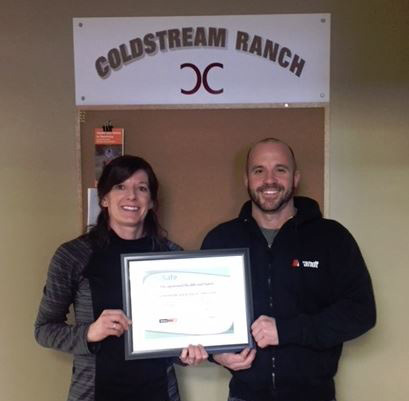 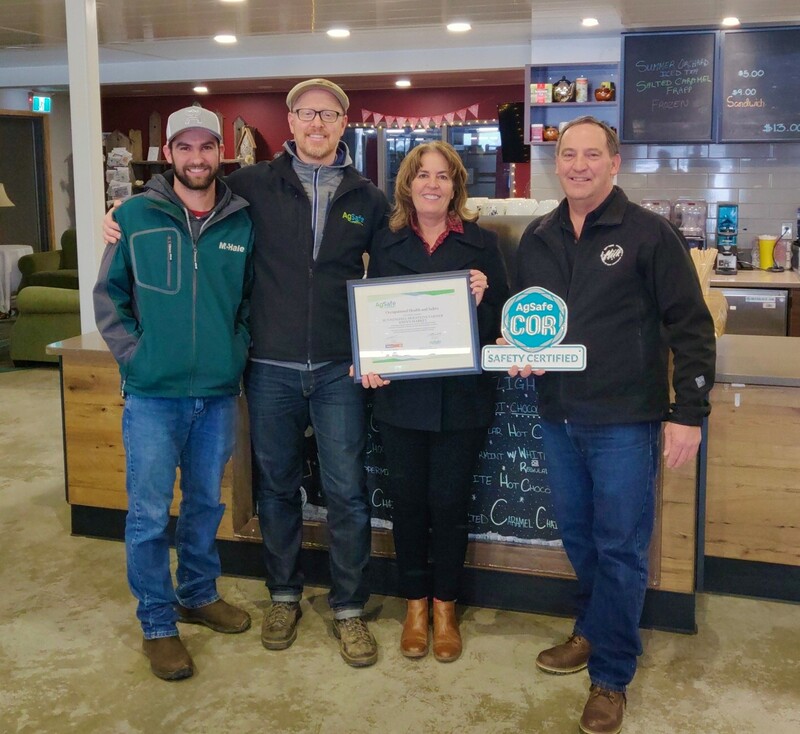 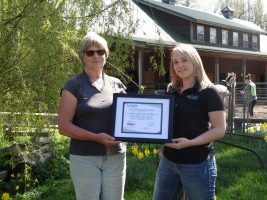 Wiebe Siphon Creek Ranch Inc.
CONGRATULATIONS ON YOUR COR CERTIFICATION! 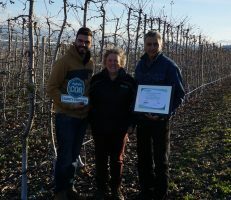 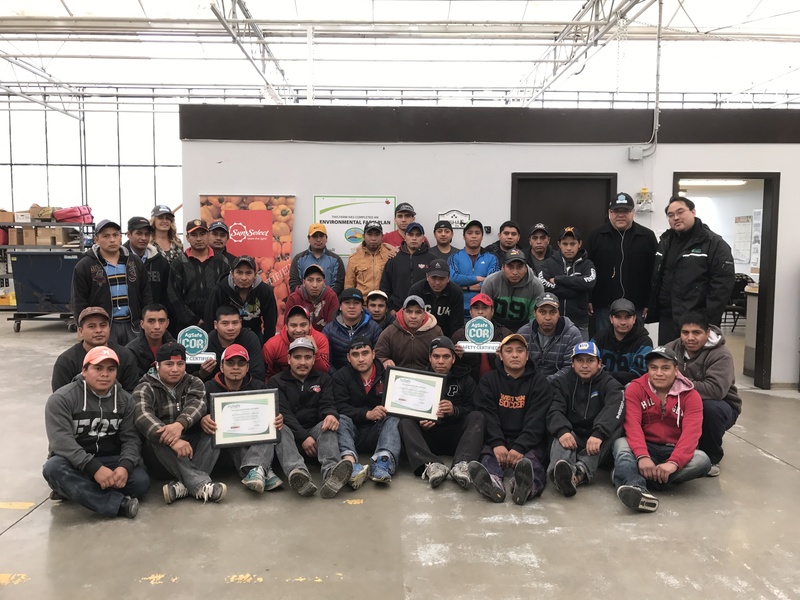 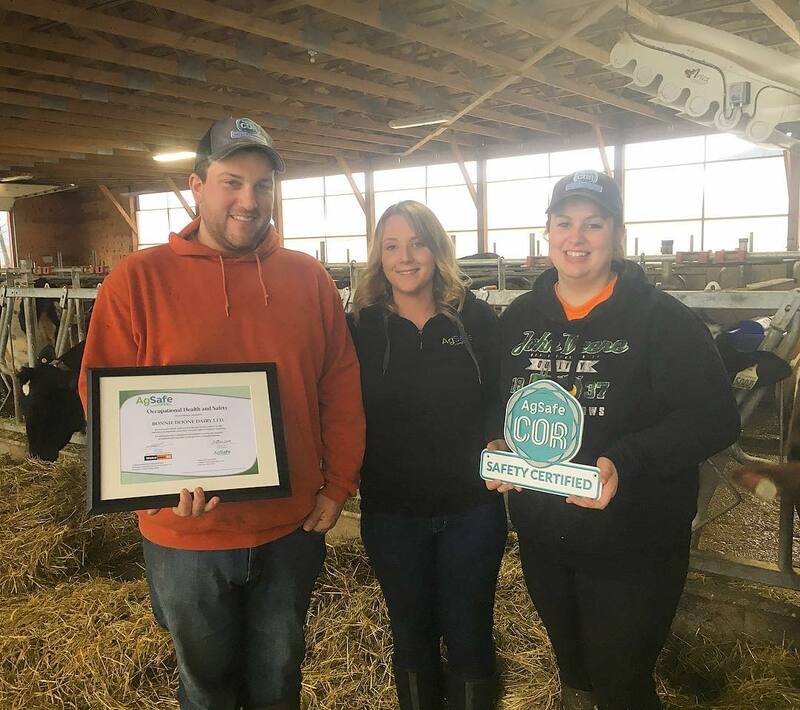 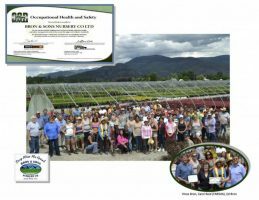 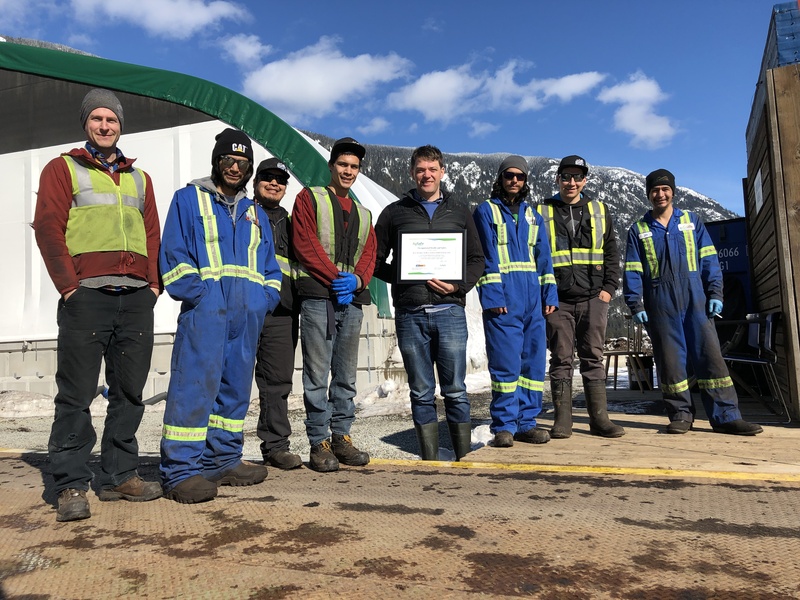 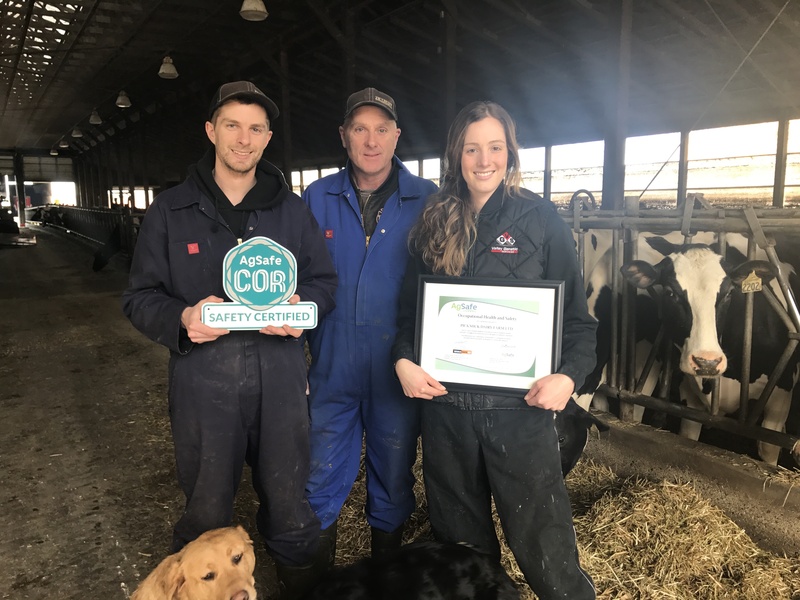 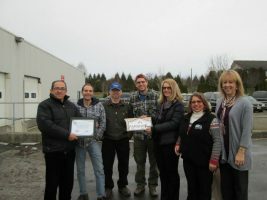 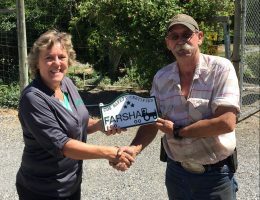 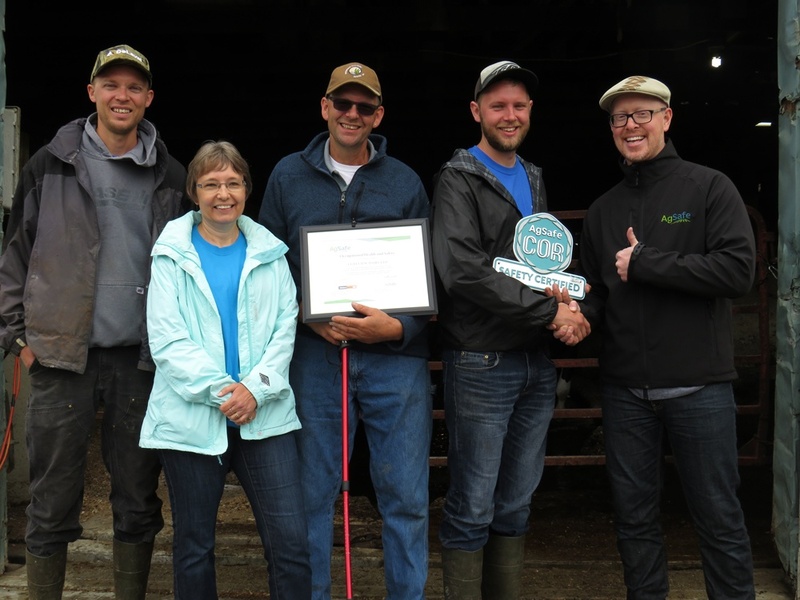 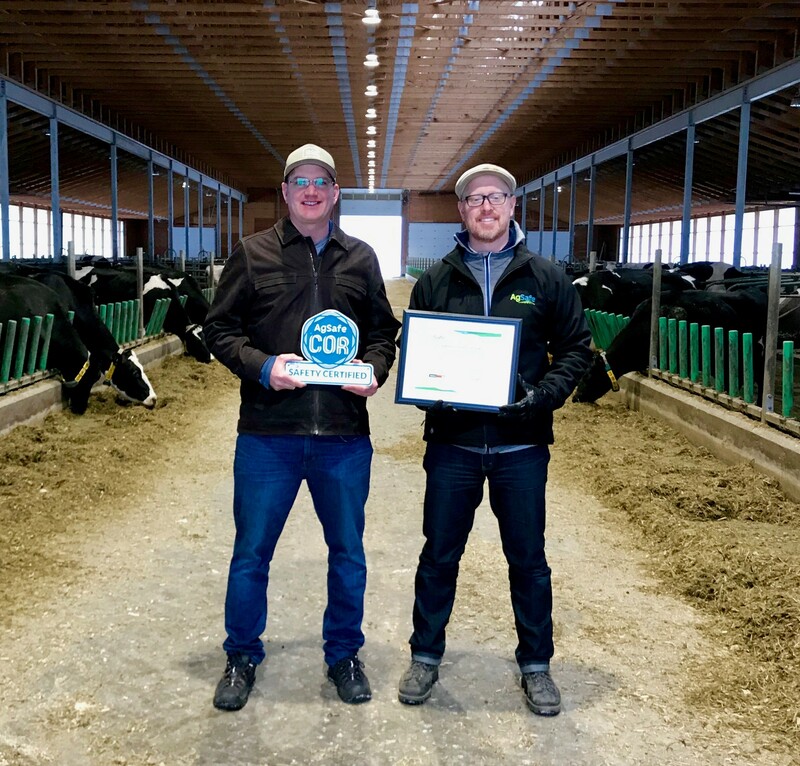 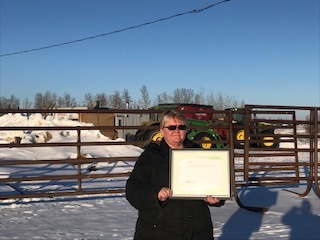 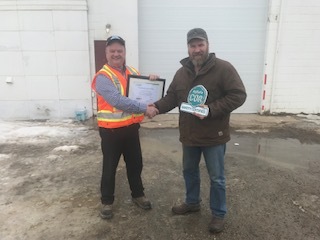 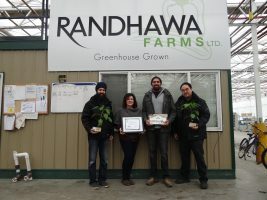 Windset Farms (Canada) Ltd. & Windset Labour Management Ltd.
Congratulations on being the first dairy farm in BC to receive COR! 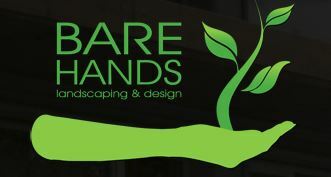 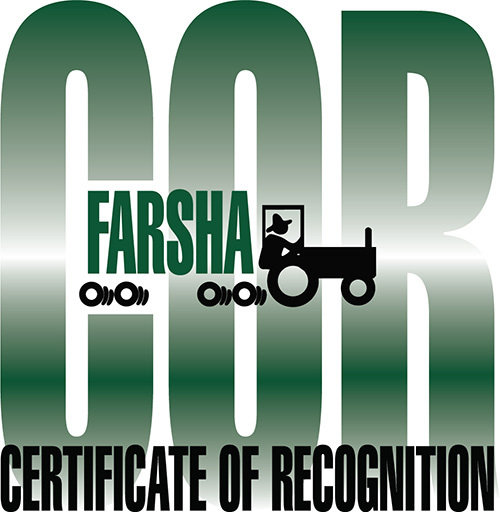 CONGRATULATIONS ON RECEIVING YOUR COR CERTIFICATION! 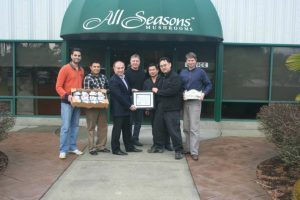 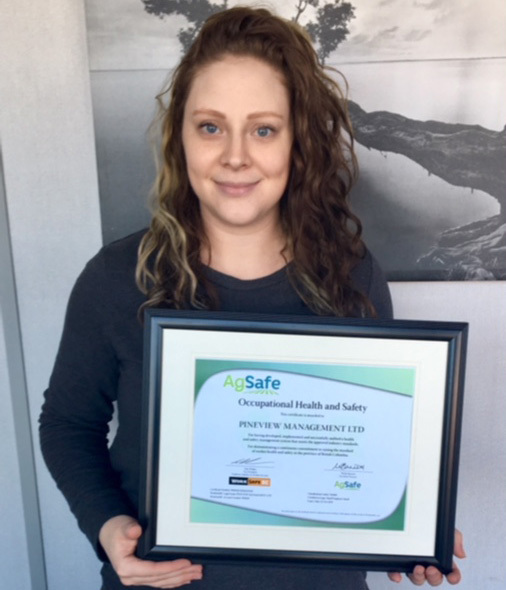 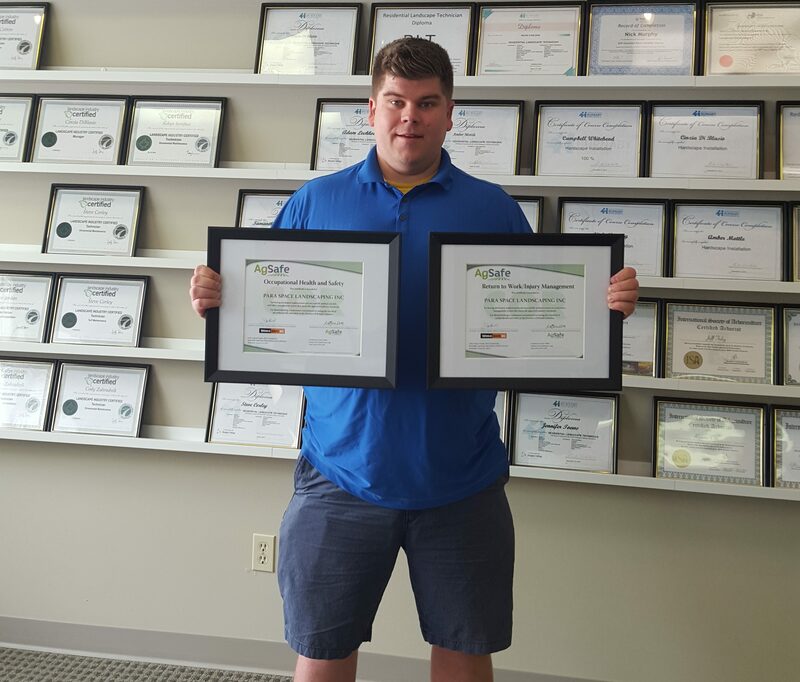 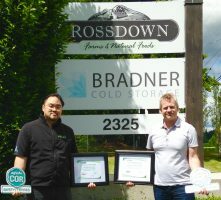 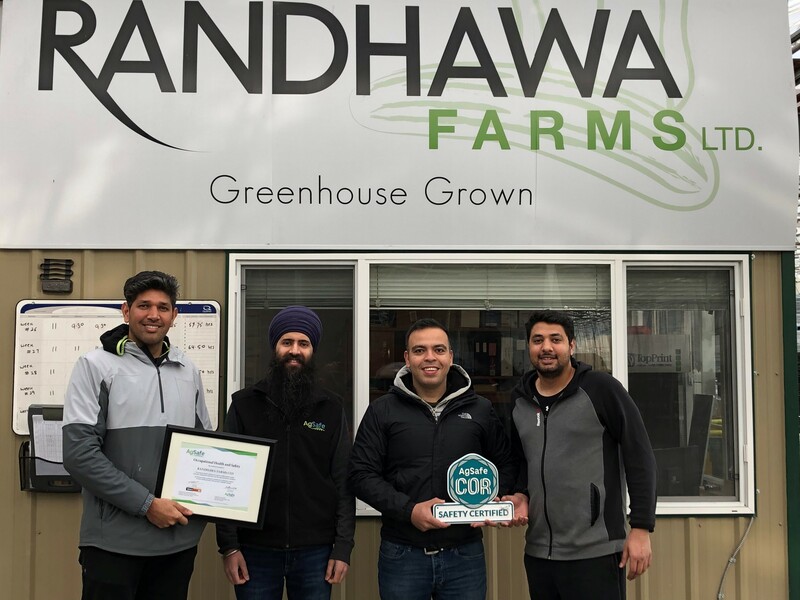 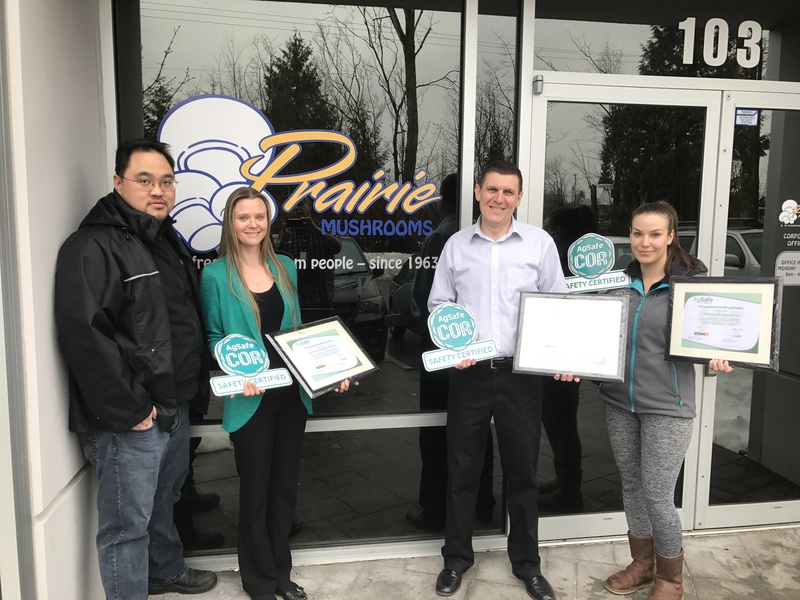 Congratulations on receiving your External Audit Re-Certification! 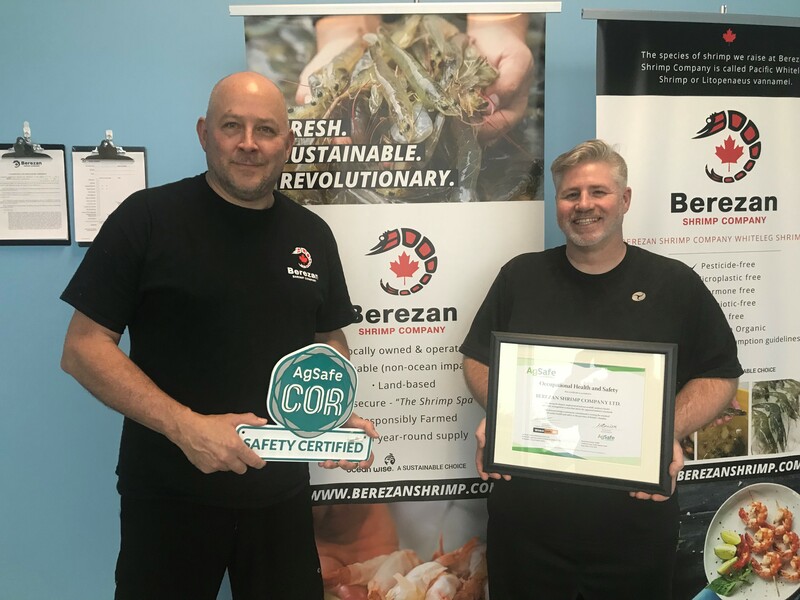 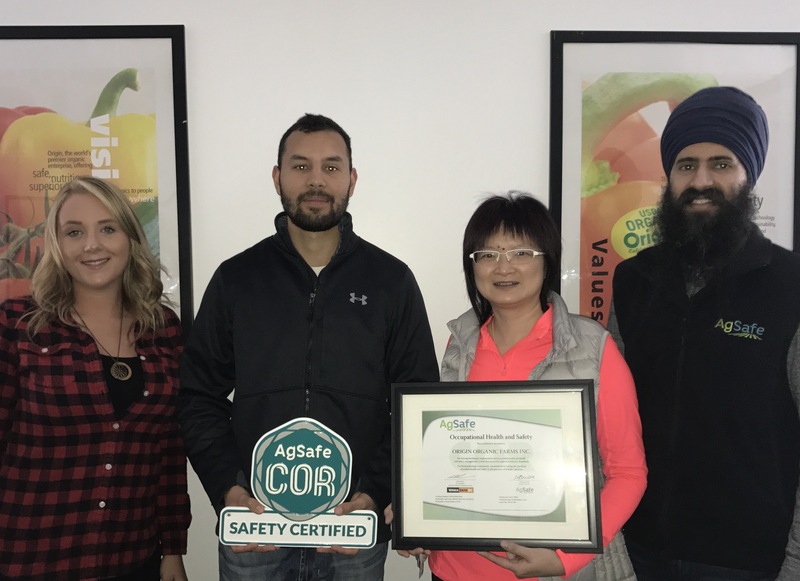 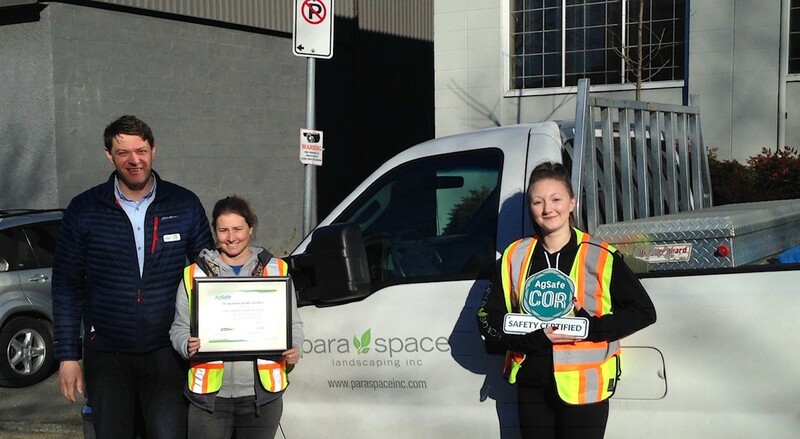 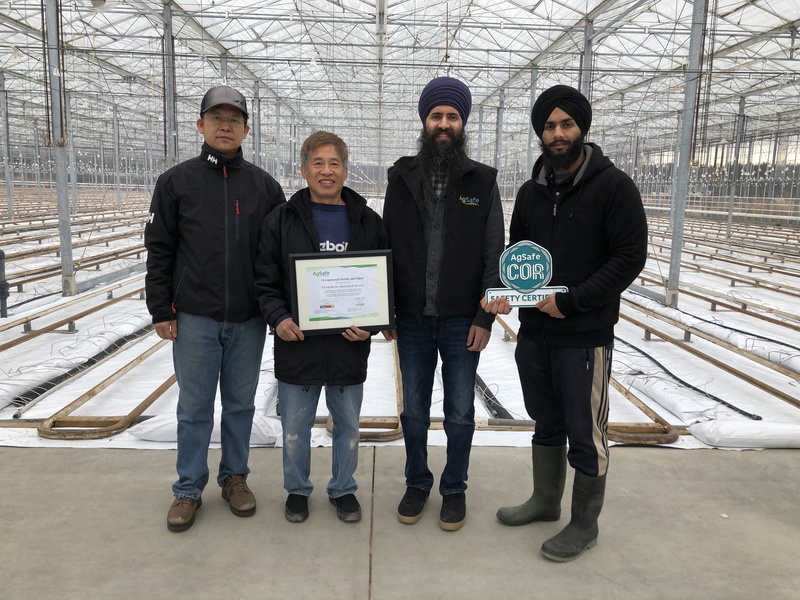 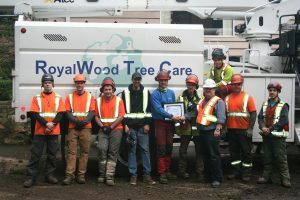 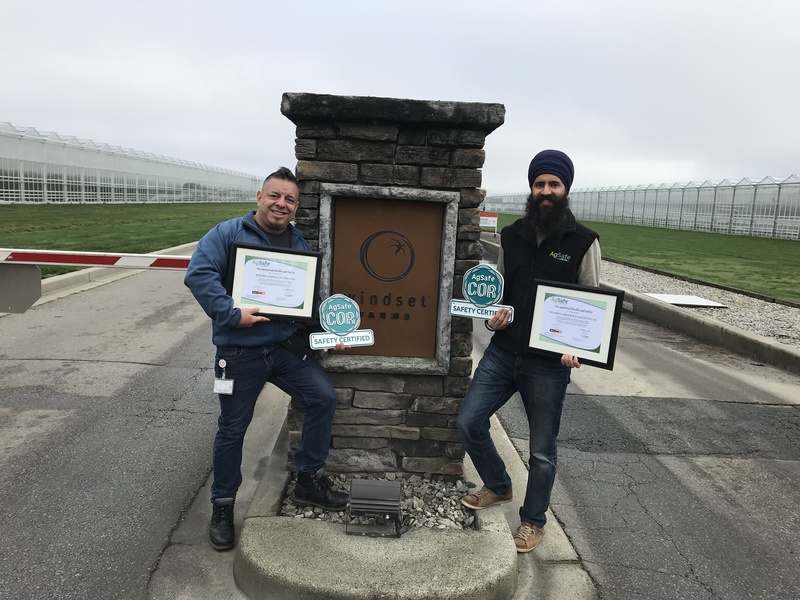 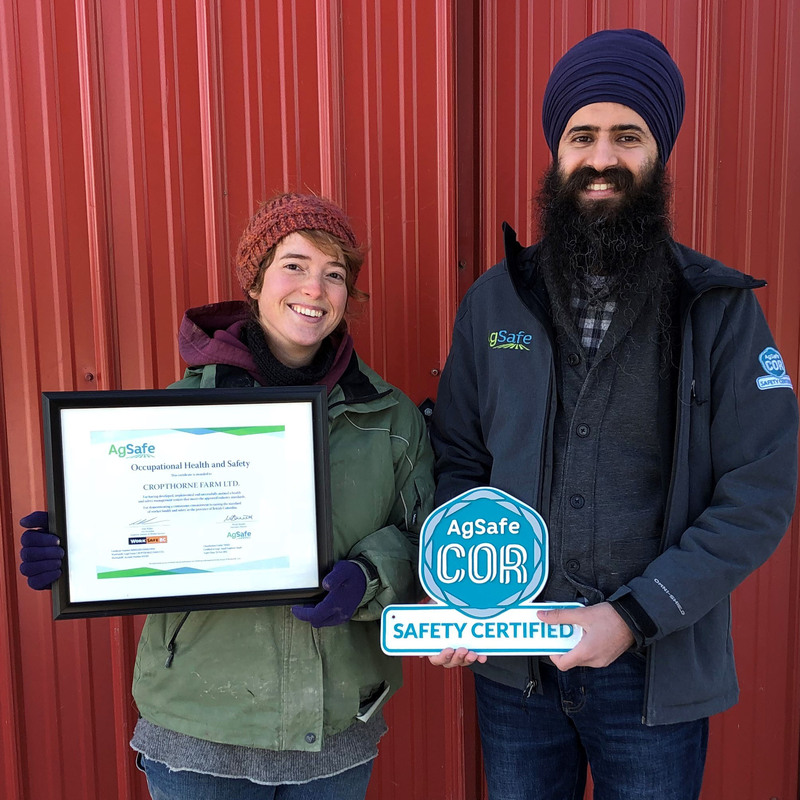 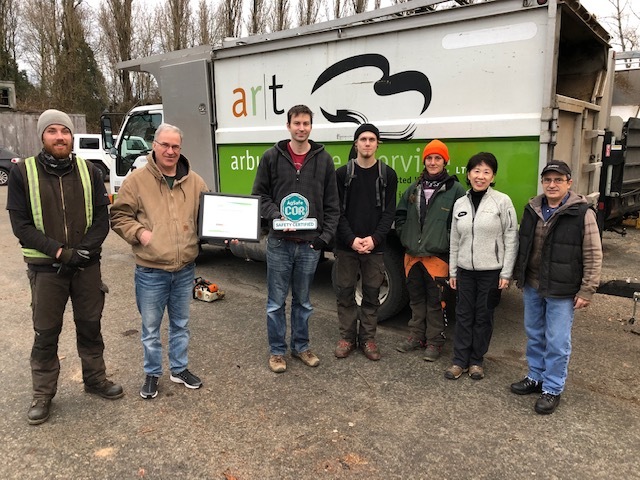 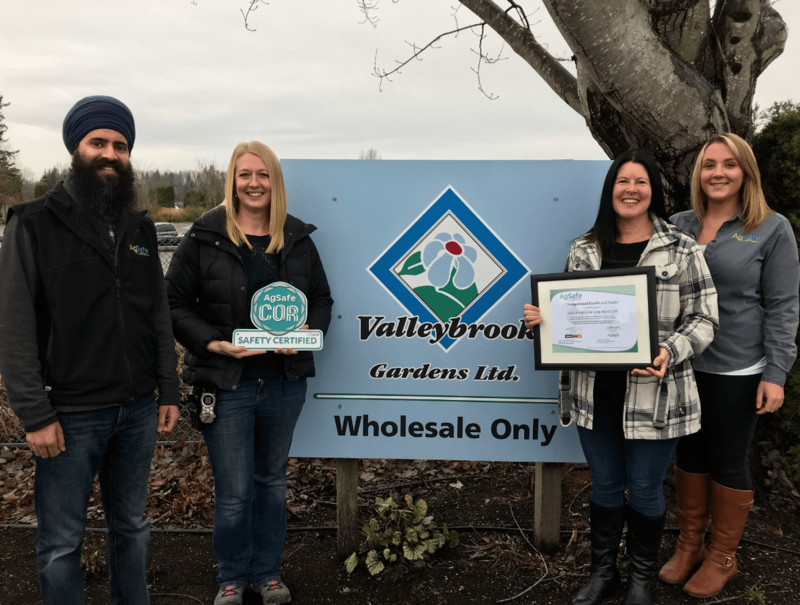 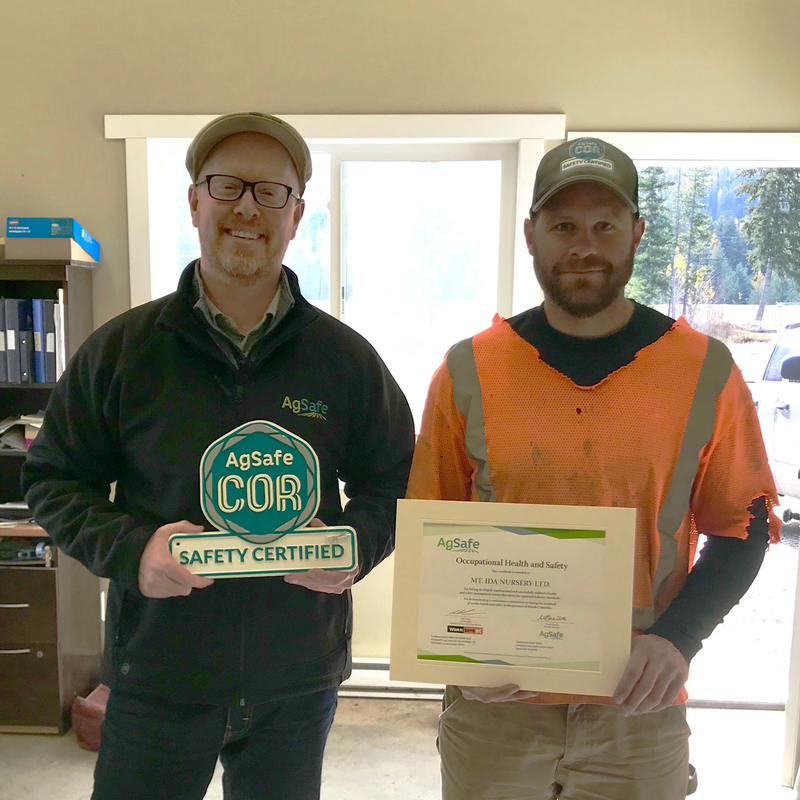 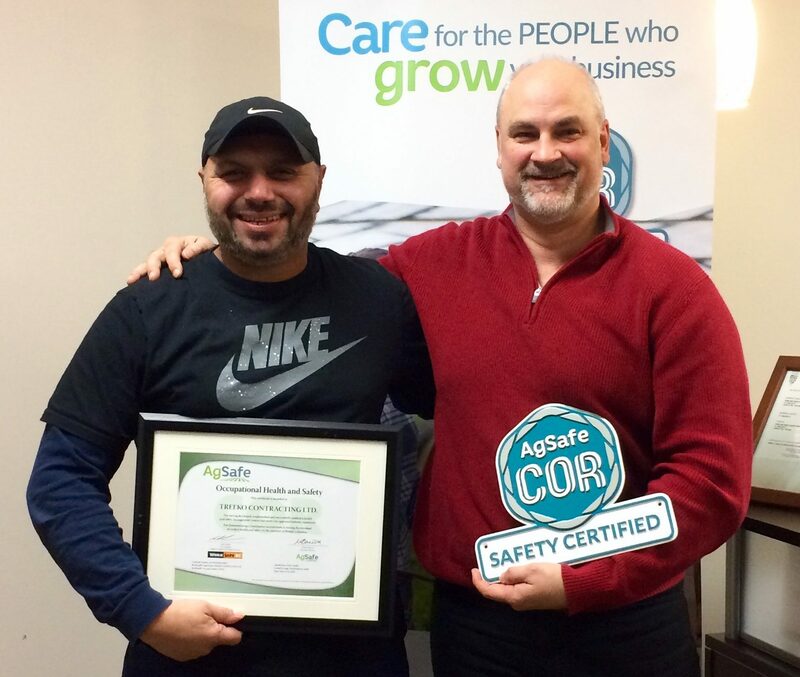 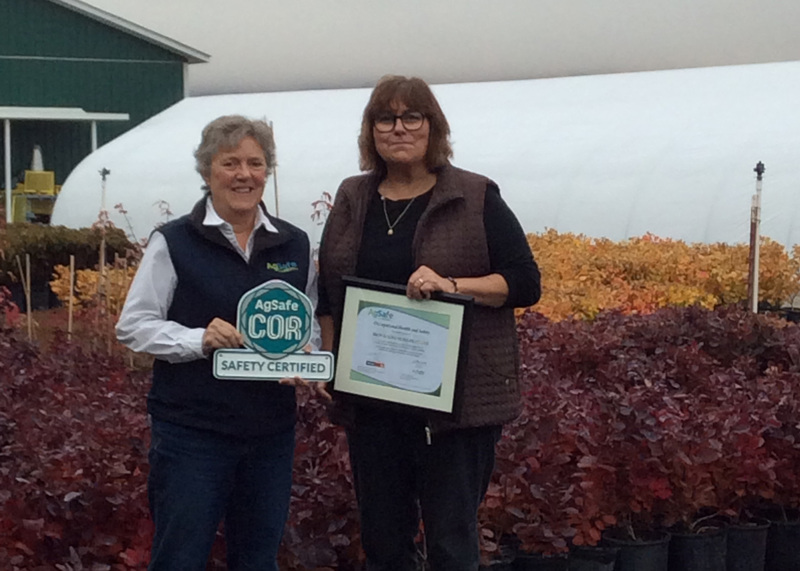 Congratulations on your COR Re-certification!